Need to add pizazz to your film shoot? Look no further than these talented actors. 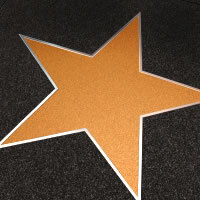 They’ll be sure to make your production shine like the Hollywood sun.